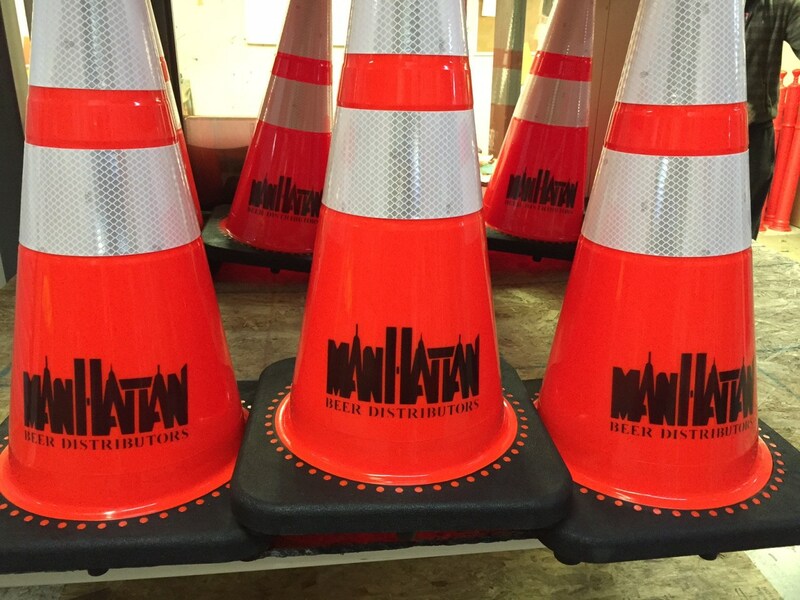 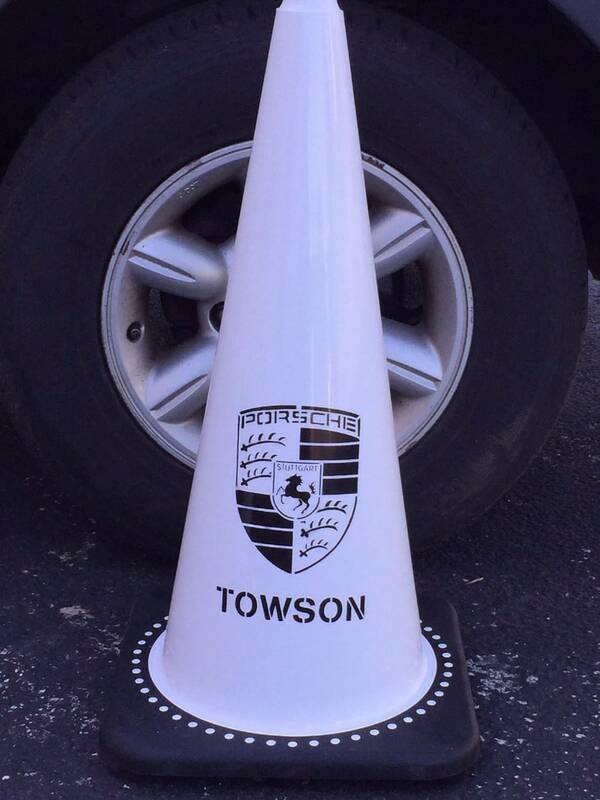 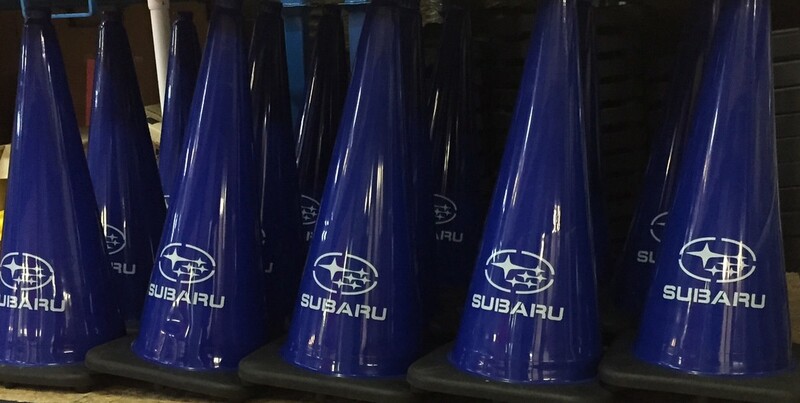 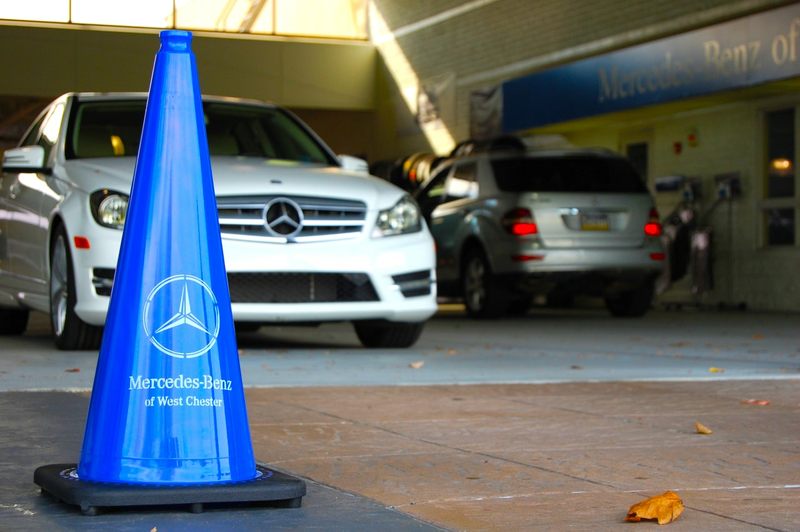 We customize more traffic cones than anyone else in America!  Add lettering or your custom logo for no setup charge! 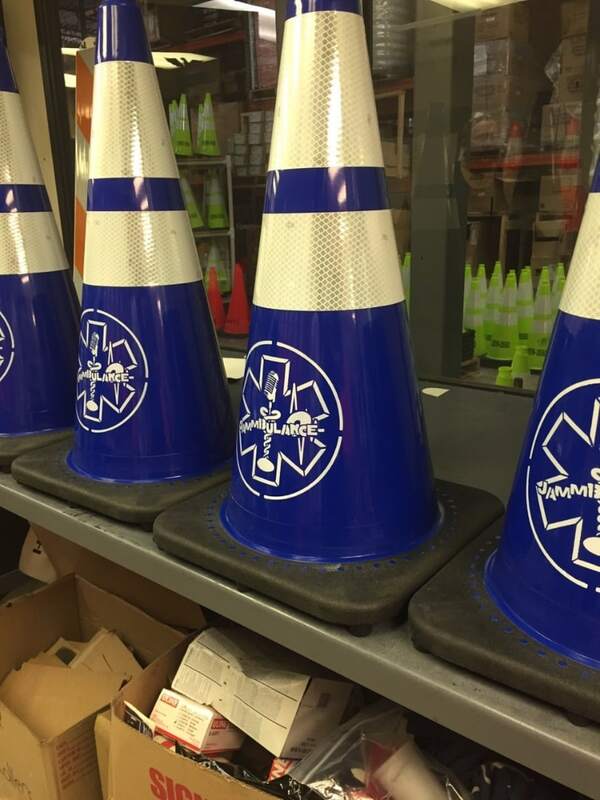 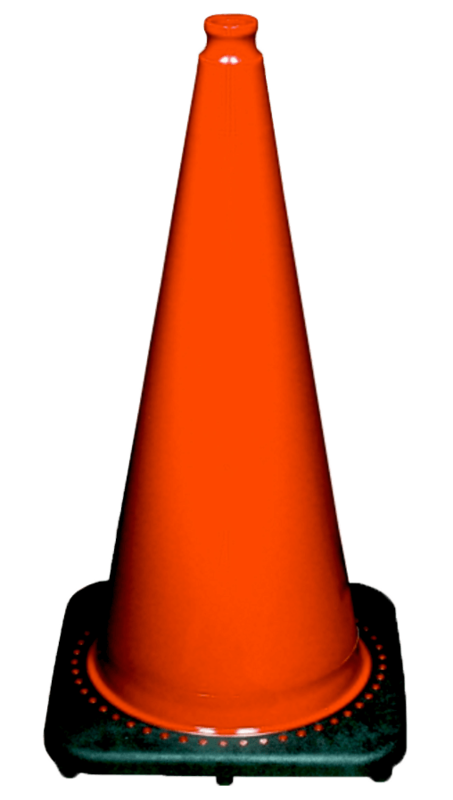 We can customize and of the traffic cones we sell (and many of our other traffic safety products too). 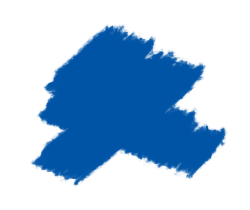  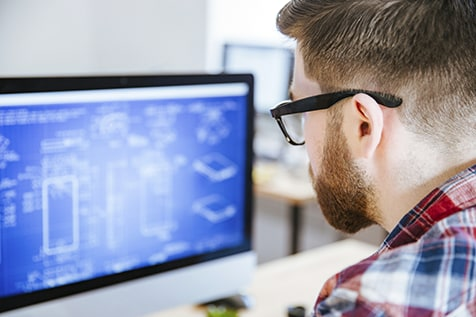 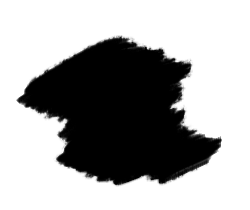 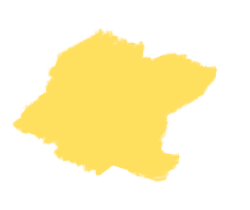 Our experienced technicians have been providing this service to public agencies, construction and roofing companies, college campuses, sports teams, corporate brands, and special events for over 15 years. 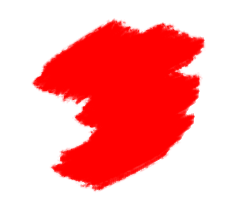  Customize on the website with our easy to use design wizard or call us to setup your custom logo. 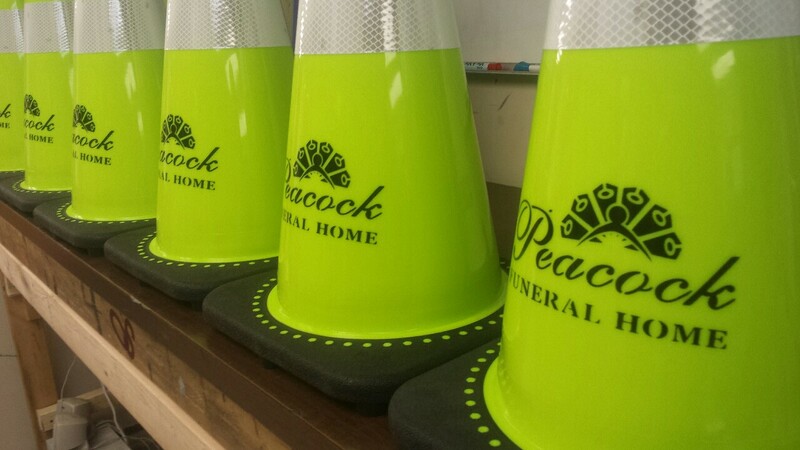 We customize more traffic cones, in more colors, than anyone else. 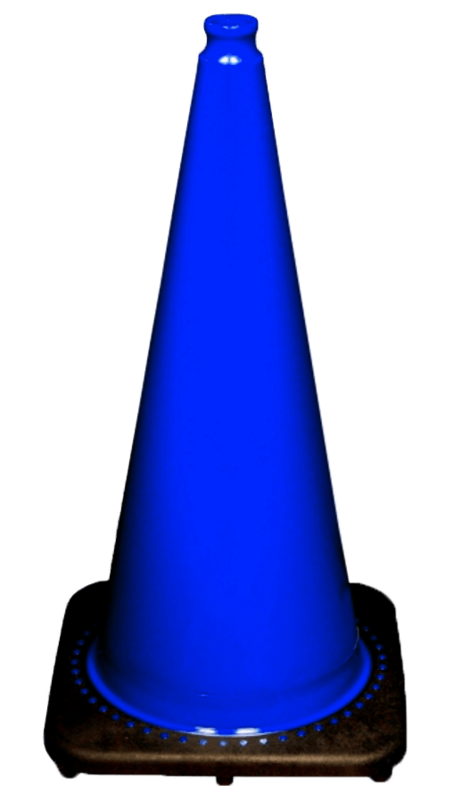 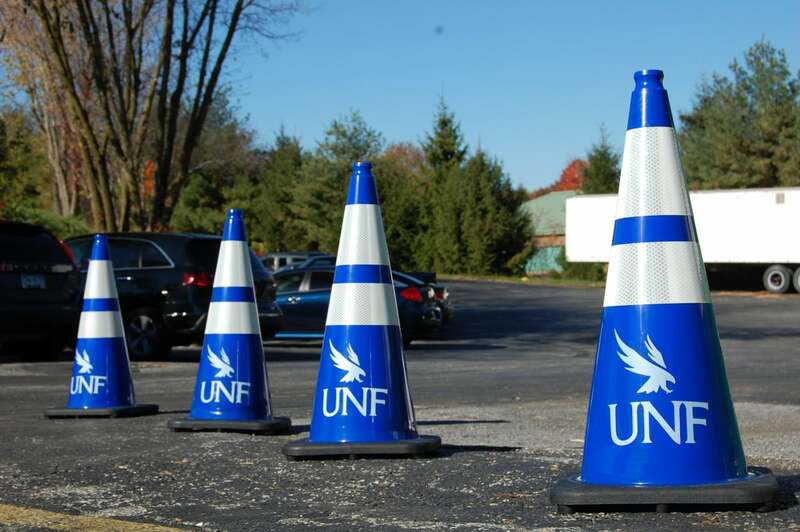 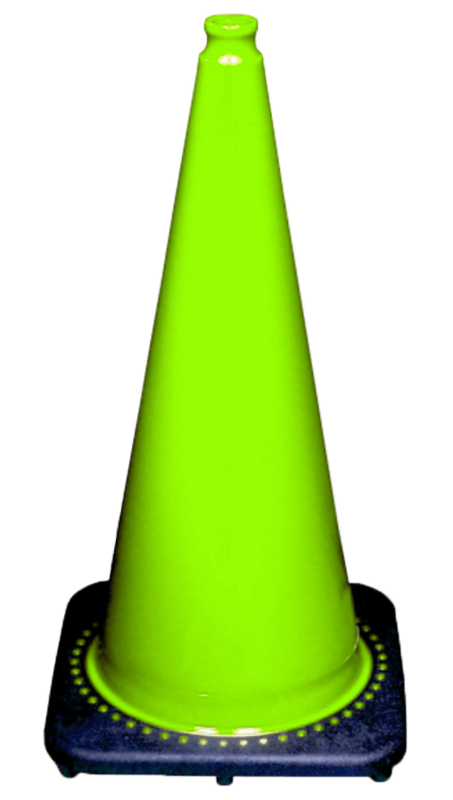 Call us today for a free quote and digital proof of your custom traffic cones.  Call us at 1-800-492-9030 for live customer support, or send us a message below.